Christmas classics with a Caribbean twist! 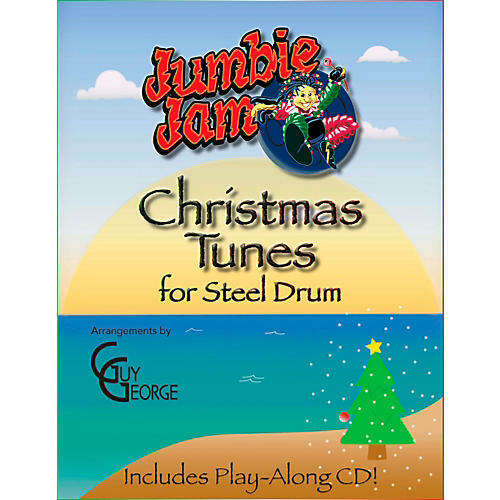 The Jumbie Jam Christmas Tunes for Steel Drum songbook includes eight classics with a play-along CD. Songs include "Angels We Have Heard On High," "Away in a Manger," "Jingle Bells," "Jolly Old St. Nicholas," "Silent Night," "Sing We Now of Christmas," "The First Noel" and "We Three Kings."